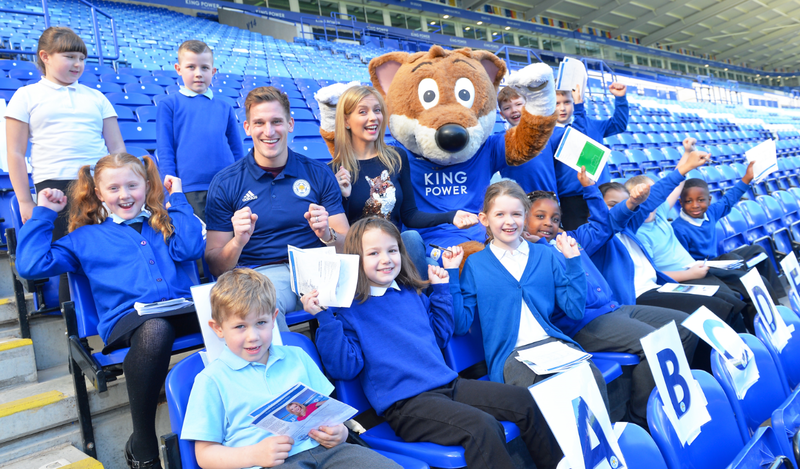 Premier League Primary Stars | Celebrate National Poetry Day with our Writing Stars competition! Today we are launching the much-anticipated Premier League Writing Stars competition for pupils aged 5 to 11 across England and Wales. This is the perfect way to immerse your pupils in the world of poetry, get them writing something special and learn all about resilience in the process. The competition asks pupils to write a poem about resilience in one of a few different possible styles. Downloadable curriculum-linked resources based on the poem Try, Try Again are available to help them on their way and get them started with your support. Our all-star judging panel can't wait to read your pupils' entries! The panel includes Children's Laureate Lauren Child, former footballer and children's author Frank Lampard OBE, Everton star and lyricist Yannick Bolasie and the Young People's Laureate for London, Caleb Femi, with head judge, Jonathan Douglas from the National Literacy Trust. "It is always inspiring to see just how many children, when given the chance, feel a desire to write. It's especially wonderful that children want to express themselves by creating poems, since poetry can be such a powerful way to connect with the world and to better understand oneself. It is a privilege for me to be part of the Premier League's Writing Stars Poetry Competition, and to have the opportunity to read these children's words and discover what is important to them." Apart from the prestige of winning this fantastic competition, there are some incredible money-can't-buy prizes on offer. These include a school visit by a children's author or poet to lead a poetry workshop, plus the Premier League Trophy; the winning poems read aloud by a Premier League star and captured on film; an invitation to an exclusive award ceremony; and the chance to have your poem published in a book, among other prizes. Find out more about what's on offer. In addition, the first 1000 schools that enter will receive a fantastic bag full of poetry books! The competition is open from Thursday 28 September 2017 until Friday 22 December 2017. Don't let your class miss out on this opportunity! Download the resources and get entering now!